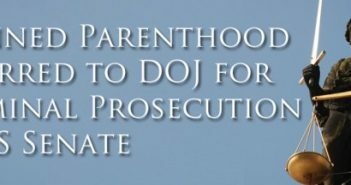 Priests for Life released a side-by-side comparison of the Republican and Democratic party platforms that shows stark differences when it comes to the rights of the unborn, religious liberty, marriage and the family, and respect for the U.S. Constitution. The guide is legally qualified to be distributed in churches. “We talk about voting with a clear conscience, which means you can’t vote against your values,” said Fr. 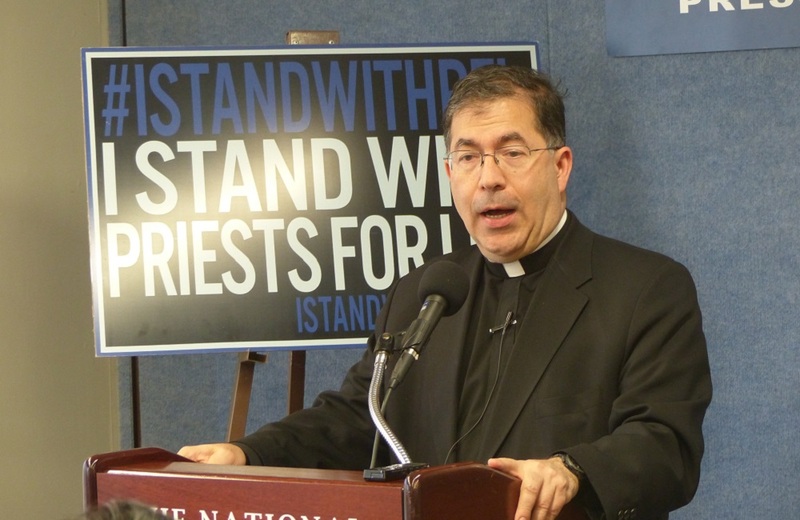 Frank Pavone, National Director of Priests for Life. “But to vote with a clear conscience, one must consider that elections not only put individual candidates into power; they put political parties into power. “The same questions you ask about the candidates’ positions on issues have to be asked of the party’s positions. The party platform expresses its philosophy and its policy preferences. If that party comes into power, what people will they assign to committees, and what bills will they allow to come for a vote? What type of people will be in the administration and on the staff of the elected official; what kind of appointments will that individual make? View a Comparison of the 2016 Republican and Democratic Platforms.